The Heineken Champions Express was an event hosted by Heineken to drive brand awareness in Houston with Mexican Hispanic consumers through their sponsorship of the UEFA Champions League with a focus on brand activation. Coterie Spark served as the local production management team, providing turn-key solutions under the leadership of Remezcla, a marketing agency out of Brooklyn. 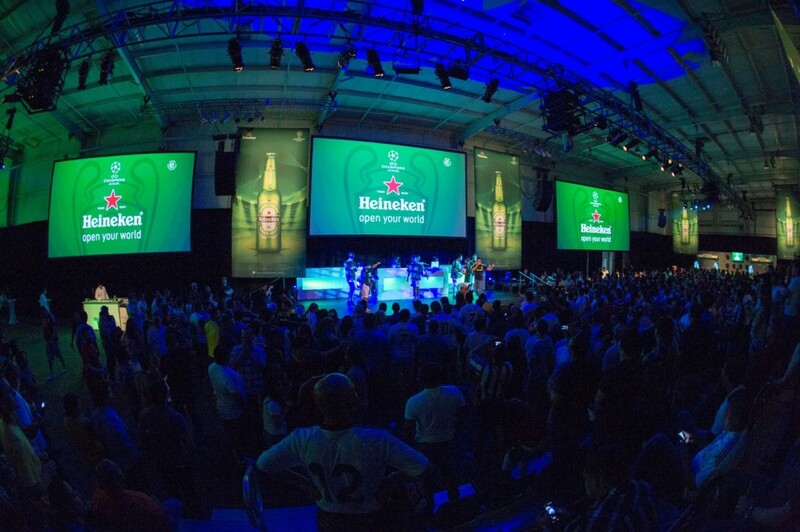 The intended result for the Heineken Champions Express was to engage with Millennials from the Houston area by crafting a one of a kind “epic viewing experience”. The idea was to inspire local soccer enthusiasts and take them on an epic journey to the final game. In order to execute this idea, a collaborative team created a commuter train designed to mimic an authentic European rail experience. This journey consisted of four distinct phases of the Heineken Champions Express: the Station, the Train, the Destination and the Celebration. 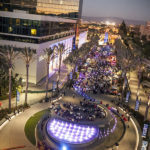 Coterie Spark assembled an elite team of industry professionals to bring the concept to life, including the creative production team at Staging Solutions, Inc. This planning and execution team consisted of over 30 suppliers uniquely matched for the occasion, many of whom had never before worked in Houston. 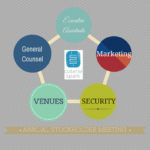 The Coterie Spark team led this group of professionals by carefully communicating specific details to each supplier to ensure all of the elements connected seamlessly. Staying within a strict budget was a priority; therefore, thorough negotiations were required. Coterie Spark carefully managed the timing of rigging, the installation of carpeting and drape, the construction of the train and the installation of grand stand seating. Once the installation was complete, a full technical rehearsal and finishing touches took place. Coterie Spark assembled a 13 person team of producers to aide in the detailed orchestration of moving 1,200 guests through specific areas in a limited time span which included guiding guests into the “ticketing area”, through the “train station”, onto the “train” for the immersive experience and out into the stadium for viewing. The centerpiece and most unique display of event technology and professional execution was the “train”. The custom designed piece by Staging Solutions, Inc, gave the illusion of transporting guests to the final viewing area. A sense of movement was created through dimmed and flashing lighting, rumbles of sub woofers and sounds of screeching breaks; in combination with eight LCD panels featuring video of scenic views that served as “windows” fully completing the immersive train experience. As a result of the hard work and dedication by all partners, this program has received accolades from the International Special Event Society, Houston Chapter, in the categories of “Best Corporate Event over $50,000” and “Best Event Design/Décor over $50,000”, as well as the National BizBash Event Style Award for “Best Corporate Event Concept- Budget Over $250,000” in the People’s Choice Category. Visit the Coterie Spark Heineken Facebook Album for more photos of the occasion.